Crenshaw is 9 year old Jackson’s imaginary friend. Jackson is too old for imaginary friends, and yet, Crenshaw is there to help him through the possibility of becoming homeless again. Reality is difficult which is why Crenshaw the cat is with Jackson to help him through these troubling times. This book does a phenomenal job of being engaging and fun despite material that could so-easily delve into dark and disturbing. Uncertainties frighten and anger Jackson. He prides himself on his scientist-like thinking, and that’s what he wants to be when he grows up–a scientist. But, like most kids in a family with some serious problems, he has limited time to think about his future. His dad was once a successful construction worker who was diagnosed with multiple sclerosis, and could only take part-time jobs after that time. His mother was once a middle-school music teacher, until her job was eliminated, and she then started working up to three part-time jobs at a time. Unfortunately, all that part-time work never seemed to add up to full-time wages, and, once again, Jackson’s family was looking at the possibility of having to live in their van. 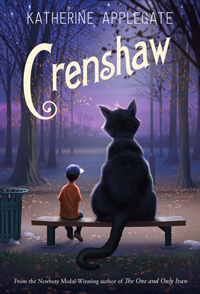 Narrated in first person by Jackson, “Crenshaw” is an extremely personal and very realistic story. 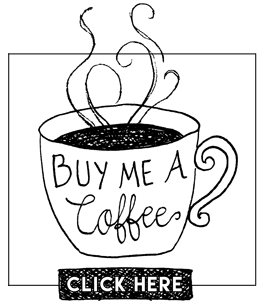 Chapters are short and easy to read. Language is appropriate for the target age group – 8 to 12-years old – and some of the situations involving Jackson’s family may be relatable to those children. The aspects of this novel that may be personally unfamiliar to many of those young readers involve the situations involving homelessness, job loss, and chronic, debilitating illness. Wonderful writing with a powerful message! 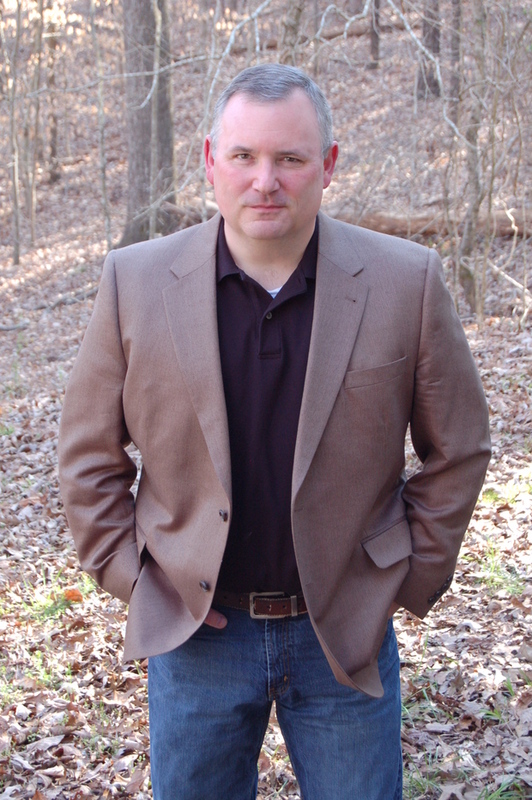 I recently attended an author signing where Alex Kava was speaking. I have read most of her Maggie O’Dell books, but this new series is just as good, if not better! 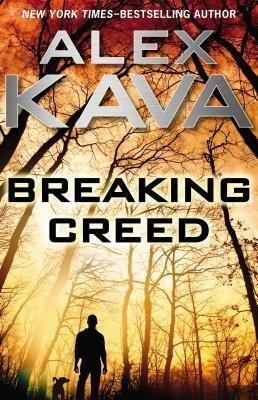 This is the first installment of the Ryder Creed series. 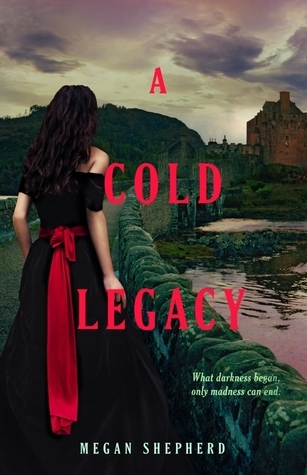 This book is also a great way for people who haven’t read the author’s Maggie O’Dell series to be introduced to that character because she is in this book as well. As much as I like Ryder Creed as his own character, I hope Maggie will make at least periodic appearances in this new series because the two characters work really well together! Ryder Creed has a soft heart for dogs of all shapes and sizes and he knows how to train them as drug dogs, cadaver dogs, search-and-rescue dogs. To tell you the truth, this is why I wanted to read this series, dog lover! In this book, Ryder and Maggie are working with the DEA on drug smuggling and a case he was involved with ends up intersecting with a case that Maggie is on so the two end up working a search together. This book is engaging, suspenseful, and entertaining to mystery and animal lovers alike. As always, Alex’s writing is smooth, scenes flow logically, pages seem to turn by themselves! This was a seriously good book, my heart was racing at the end and I was glad I had already purchased the second book in the series or I would be a mess! I can’t wait to see what the next thriller has in store for these characters. I finished this first book last night and was dreaming about spiders hatching and snakes….thanks Alex Kava, you’ve done it again! Very cool book list for pet people from Book People Blog! 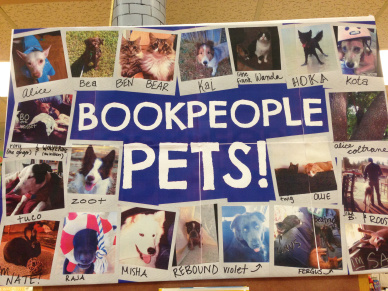 In case you’re keeping track of things BookPeople staff love, here’s one more to add to the list – our pets! Pets are great. They love unconditionally, trust us 100%, exhibit unique personalities, provide us endless entertainment & companionship, and are definitely part of the family. Pets are also great for struggling, emerging, or reluctant readers. For children learning or struggling to read, pets are great listeners – they don’t judge, correct, or interrupt. They just sit, listen, and lend comforting support. If you have a pet free house, reading to a quiet or sleeping baby can also work. 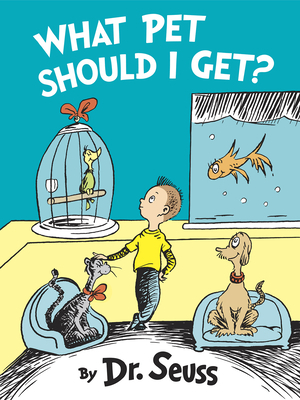 Alternatively, many animal shelters and organizations have some sort of reading program. Austin-area residents may want to look into the Book Buddies program at Austin Pets Alive! or the school & library reading therapy dog program offered by Austin Dog Alliance. All great things must come to an end….what an amazing trilogy! After killing the men who tried to steal her father’s research, Juliet and the others escaped to a remote estate on the Scottish moors. Owned by Elizabeth von Stein, the mansion is full of mysteries and unexplained oddities: dead bodies in the basement, secret passages, and fortune-tellers who seem to know Juliet’s secrets. Though it appears to be a safe haven, Juliet fears new dangers may be present within the manor’s own walls. When she uncovers the truth about the manor’s history, it forces her to determine where her line between right and wrong, life and death, magic and science, and promises and secrets falls. Will she follow in her fathers dark footsteps or will she make her own? If you haven’t read this trilogy yet, fans of “The Island of Dr. Moreau” and “Frankenstein” will love these stories! Sacrifice and secrets have come to an end. I hope to read more from Megan Shepherd, she has been a thrill to read so far! Highly recommended!